CNN IS ISIS: Trying To Hide That They Hired Major al-Qaeda Propaganda Filmmaker For Their Documentary on Syria! CNN hired one al-Qaeda’s top propagandists for their award-winning Syria documentary and they want to cover their tracks. 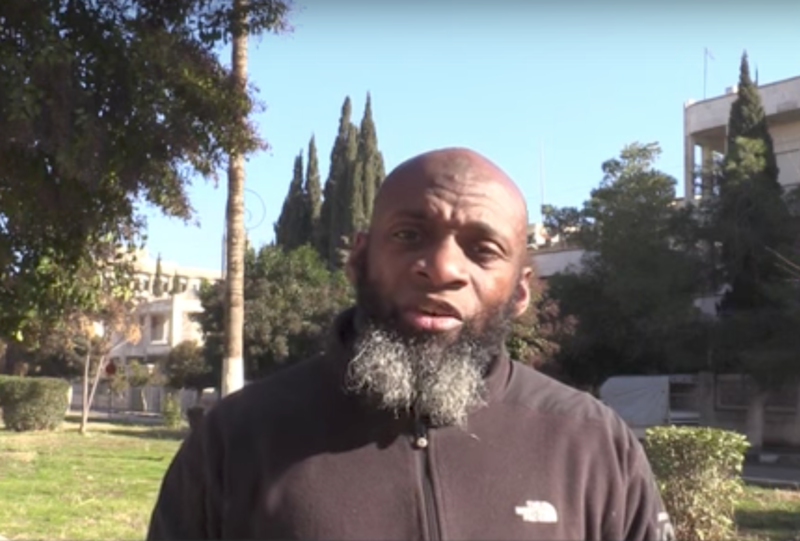 June 16, Bilal Abdul Kareem discussed how he and his outlet, “On the Ground News”, were hired by CNN to make their (eventually award-winning) documentary “Undercover in Syria”. Clarissa Ward contracted “one of the top English-language propagandists for al-Qaeda’s Syrian affiliate, Jabhat al-Nusra in 2012” – this being Abdul Kareem, as reported by Al Arabiya. Abdul Kareem denies all allegations made by Al Arabiya and is thinking about pursuing a course of legal action against the outlet. Though Abdul Kareem denies his involvement with the al-Nusra, an activist “affiliated with the rebel group Kataib Thawar al-Sham” stated that “Abdul Kareem was not only a propagandist for al-Nusra, but well known as a member of the group” going on to comment that fighters for Thawar al-Sham call Abdul Kareem the “American mujahid”, which means “jihadist” in Arabic. Read the rest of the “AlterNet via Salon” article here.